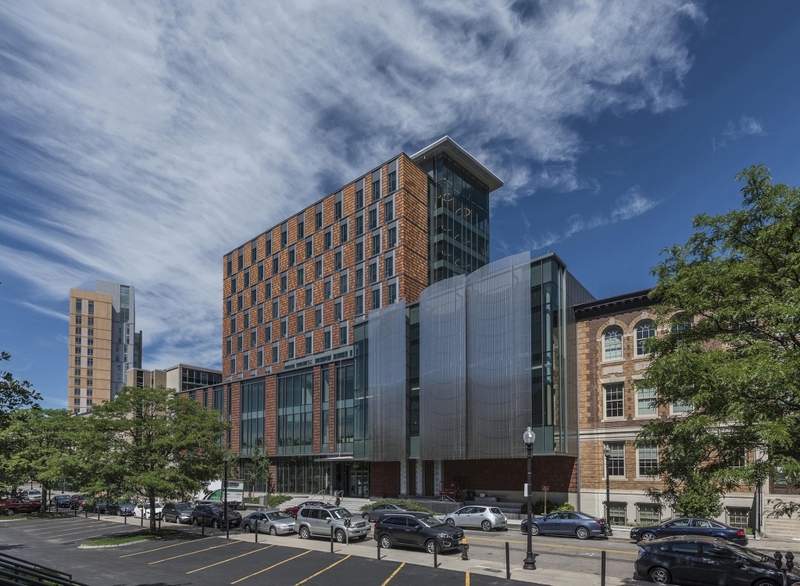 SICPP 2019 applications are now closed! Thank you for applying! After reading the following information thoroughly regarding required supplemental materials for your chosen program (Performance, New Works, or Electronic Workshop), please fill out the simple application form linked below. When you submit the form you will automatically be redirected to the NEC site to pay the application fee. All applicants must be eighteen years or older. 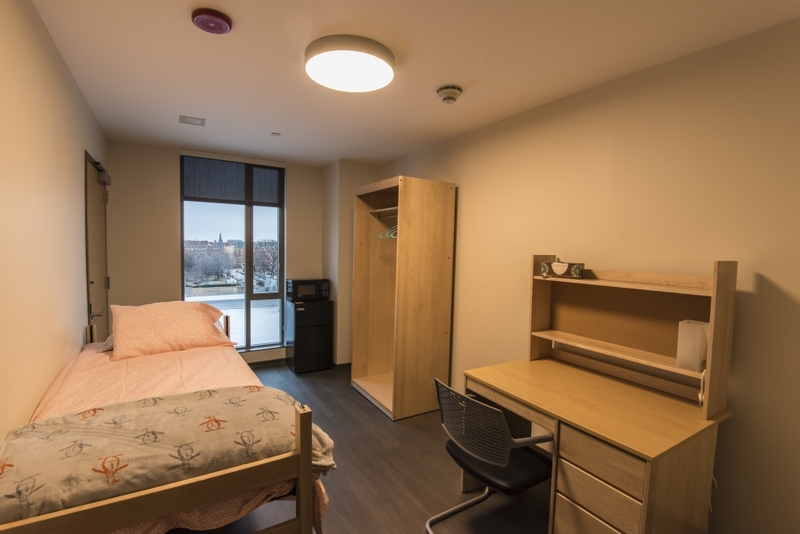 On-campus housing is available for the duration of SICPP — please see Housing information below for more details. Up to three (3) works (for no more than 6 players, any instrumentation welcome, basic use of electronics welcome) to be considered for performance at SICPP. Digital copies of scores are preferred. Recordings of performances of submitted works strongly suggested, when possible. Option to upload scores/audio, or link to an existing online portfolio. All are welcome to audit SICPP – no application is necessary. Registered auditors are able to attend all of the daily SICPP events taking place at NEC, including all concerts, the New Works colloquia, Electronic Workshop colloquia and seminars, masterclasses given by SICPP faculty and guest artists, and all open rehearsals throughout the week. Thank you for applying to SICPP 2019! Note to recommenders: letters of recommendation can be sent to nec.sicpp@gmail.com, either in the body of the email or as an attachment, or a hard copy mailed to the above address. Please email nec.sicpp@gmail.com with any questions regarding your application once you have read all the information here. Review of applications begins immediately after the application deadline. All of the above require a $50 application fee payable on the NEC website upon completion of the application form. Auditors do not need to fill out an application form; click “AUDITORS – click here” above for the registration page. Applicants will be notified of their acceptance via the email address provided during the application process. Those not accepted as active participants are encouraged to enroll as auditors. 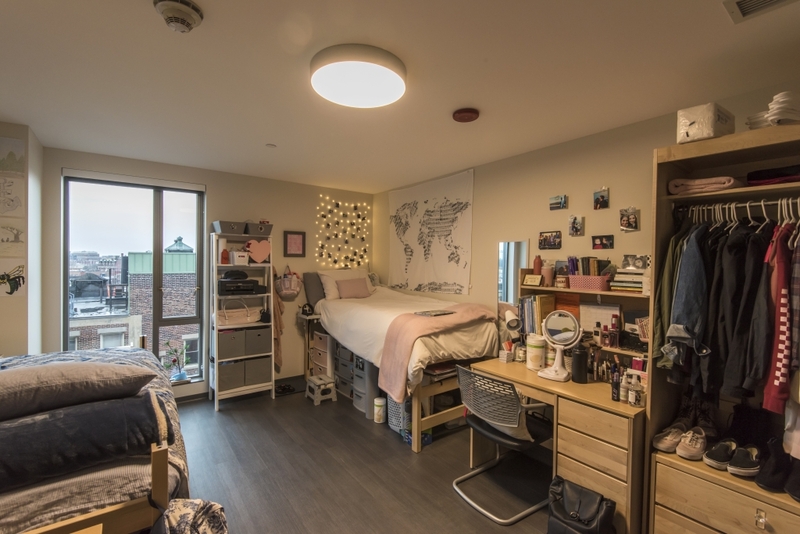 Student housing is available on-campus at the NEC Student Life and Performance Center, located at 255 St. Botolph St. Links will be added to register for housing after acceptances are sent out. New for 2019, linens (sheets and towels) will be provided for all participants! There is coin laundry in the building, and there is a common floor with a full kitchen and a fridge, which residents are welcome to use. Registration links for on-campus housing will be distributed with admission and acceptance materials. For any questions, please contact Perry Doherty, NEC’s Director of Residence Life and Housing at perry.doherty@necmusic.edu.